Arctic Books’ New Co-Blogger Introduction: JM! Okay. I’m honestly not that kind of person who is talented at making an introduction for himself, so I’ll just start with the basics: Hello! 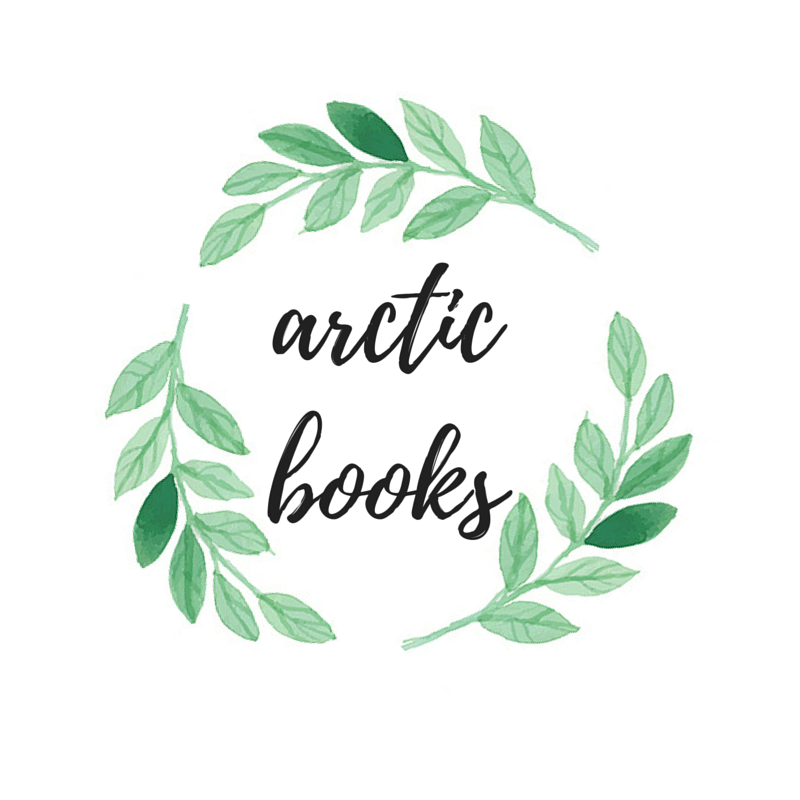 I’m JM and I’m extremely honored to be a part of Arctic Books! When I found out that Alice is trying to look for bloggers who might want to join her in running her site, I jumped at the first opportunity I got. I’ve been a fan of her reviews for so long, it actually became a dream of mine to be able to share reviews and all kinds of bookish posts every so often. And just to show that dreams, whether they be big or small, really do come true, I’m here today to introduce and share 10 facts about myself. 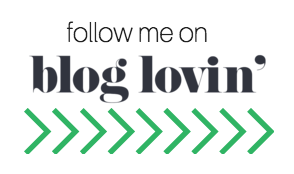 Mainly, I blog over at Book Freak Revelations. On there, you’ll find tons of discussion posts, event recaps of local signing events in the Philippines, monthly book hauls, and most importantly, reviews of backlist and upcoming YA novels in various genres. My favorite authors are Nicola Yoon (I adored both Everything, Everything and The Sun Is Also A Star), Jennifer Niven (I was moved by and cried buckets of tears for All The Bright Places and Holding Up The Universe), Adam Silvera (The relatability of his characters’ stories in More Happy Than Not and History is All You Left Me is impeccable, especially for a gay kid such as myself), Becky Albertalli (Her way of writing Simon V.S. The Homo Sapiens Agenda and The Upside of Unrequited is just hands-down impeccable and I highly recommend it to EVERYONE.) and Marissa Meyer (Dude, have you read ANY of her books? They are to die for!) Yup, I’m mostly YA-centered, but I read New Adult novels too! I love hosting events, whether they be bookish or corporate ones. This upcoming weekend, on July 16th (PH time, of course), I’m co-hosting #BookwormsUnitePH together with some of my PH based book blogging friends. It’s already our third year of hosting this event, and I can’t wait to meet all the lovely bookworms who will attend! What kind of posts do you want me to come up with and share with you all? Do you like reading book hauls? How about event recaps? Let me know via the comments section below! Arctic Books’ New Co-Blogger Introduction: Liv! Congrats!! I can’t wait to start reading your review here too! Also if you haven’t heard of Just Friends by Tiffany Pitcock, it sounds like you would love it! Yeah I did!! I think I posted my review for it a few days ago. It was super cute and I couldn’t put it down! Welcome JM!! I’m so excited to see you and other familiar faces as part of the team over here in Arctic Books 😀 Alice sure picked well! OMG ALL THOSE ROMANCE TROPES ARE MY FAVES TOO ❤ I could tell from a glance at the pic of your books that contemporaries would be your thing, haha. 😀 very much looking forward to your reviews and other promotions for your fave romcoms on this blog! Eeep! Hi, Aila! And thanks for your message! I am moved by your kindness and I can’t wait for you to see what I can come up with together with Alice, Jesse, and Olivia! Hi JM! And welcome! I’m excited to read your upcoming posts on here. 🙂 I think reading hauls and event recaps are so fun too! Marissa Meyer has been a favorite of mine for SO long. I absolutely love her books! And Becky Albertalli is a new favorite (like as of a month and a half ago), but I’m already obsessed with her books. Welcome JM!! I read all of Becky’s and Adam’s books this year and fell in love. They’re definitely two of my favourite authors now 😀 Looking forward to seeing more of your posts! !